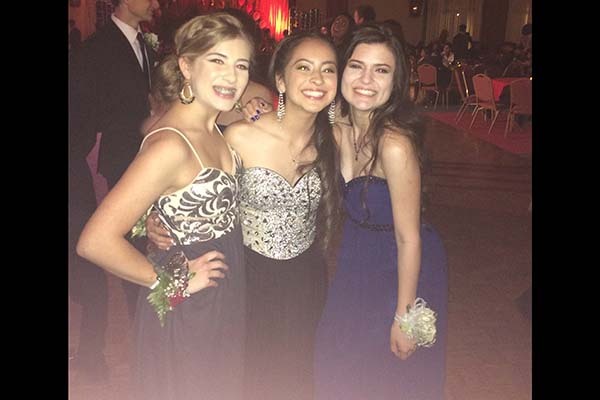 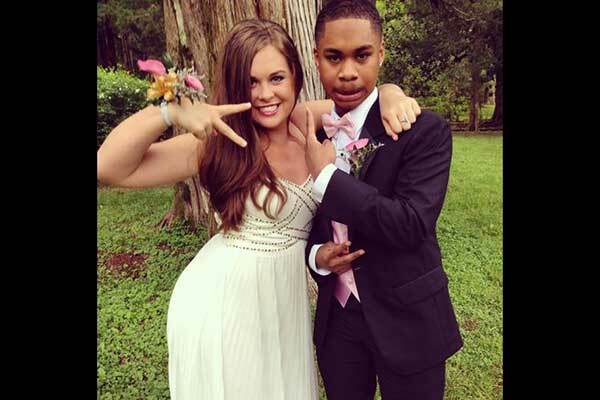 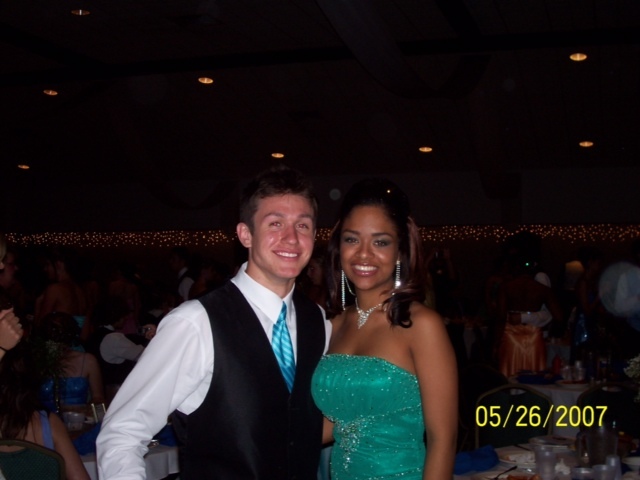 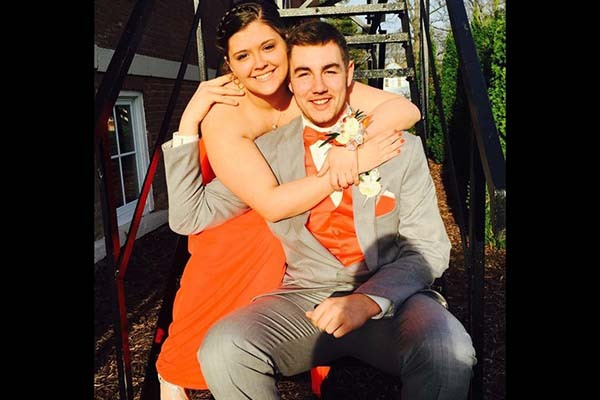 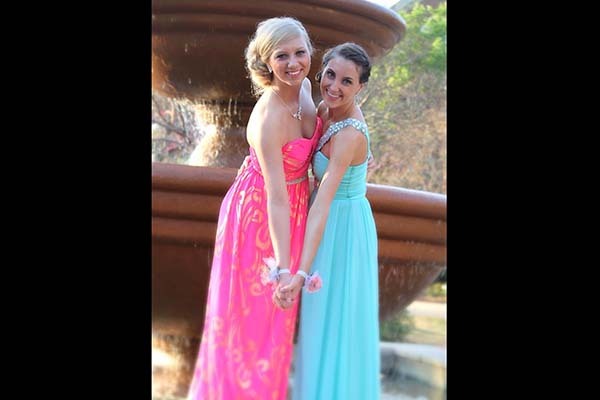 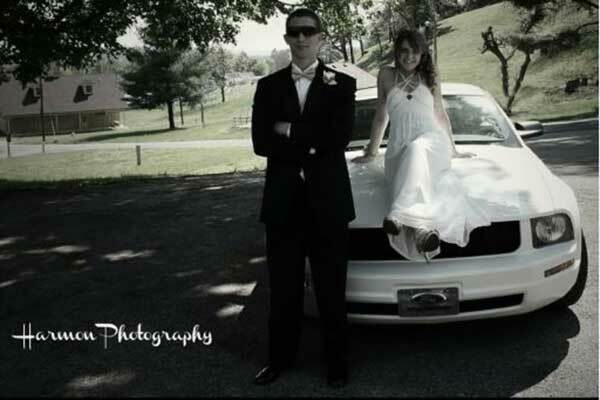 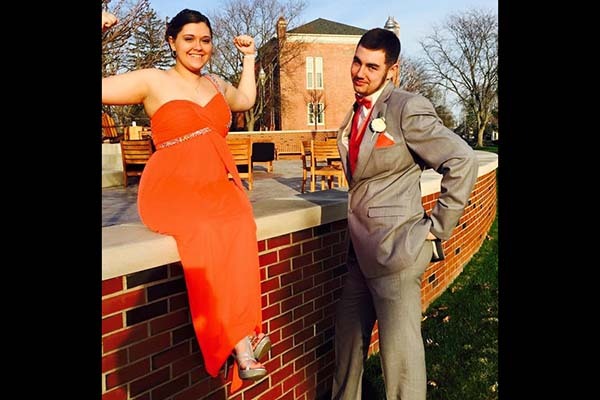 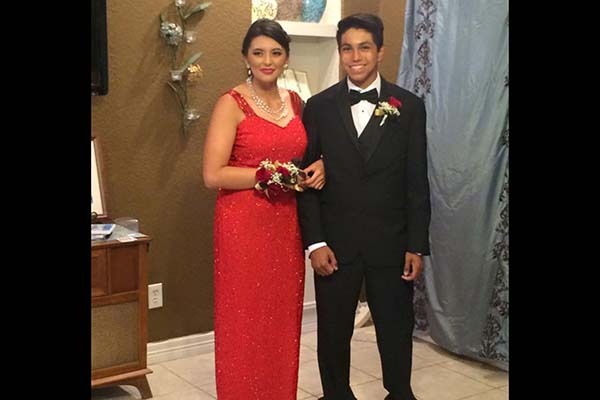 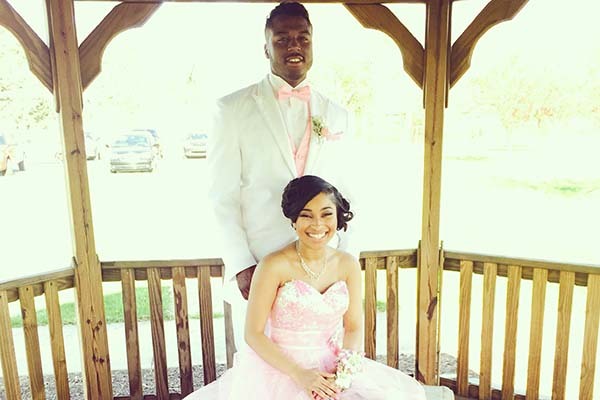 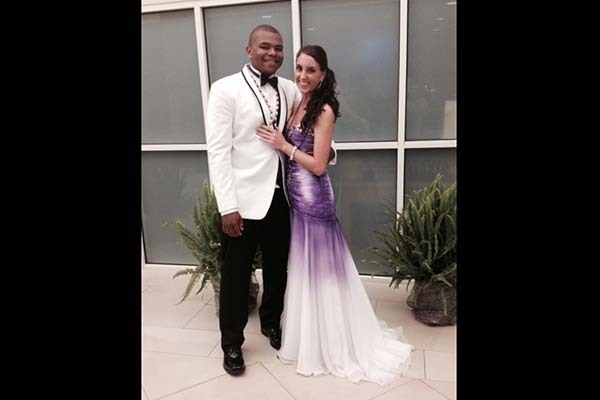 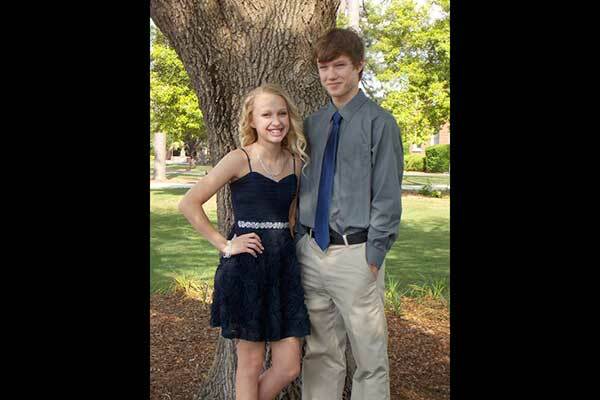 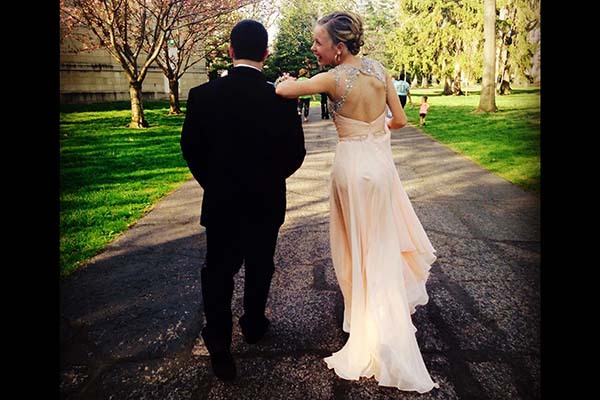 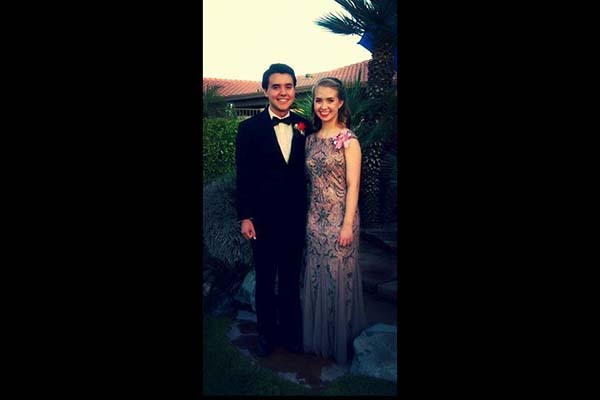 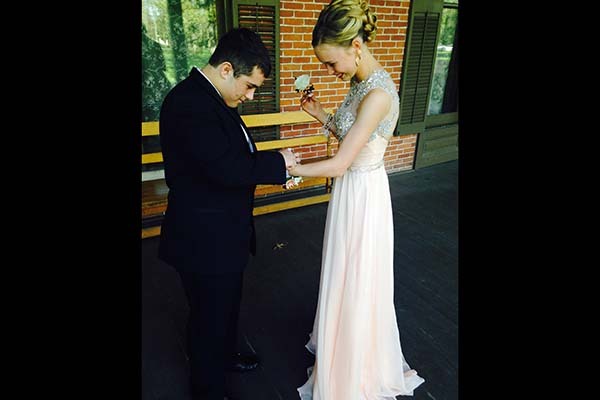 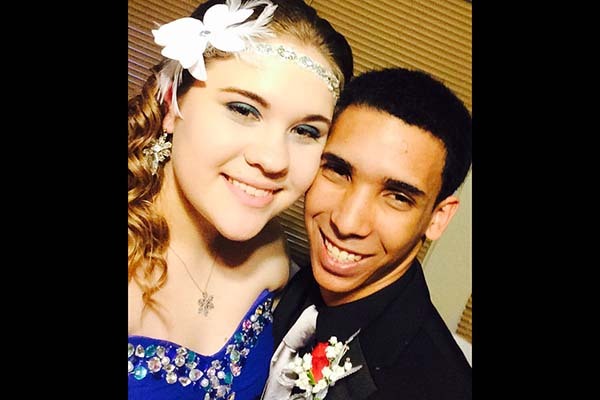 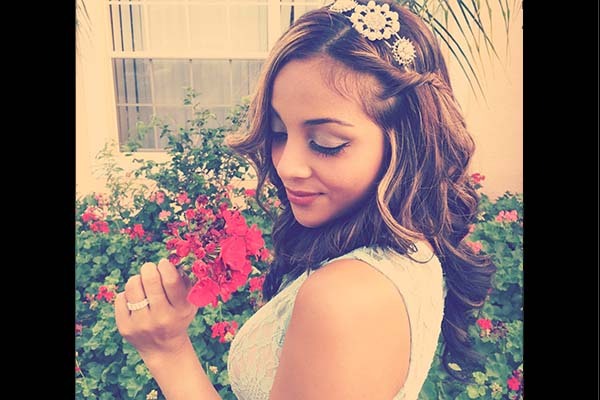 Channel One Anchors and Viewers Share Their Prom Pics! 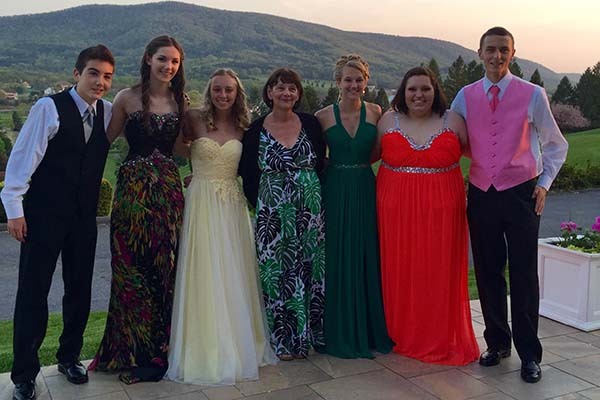 The school year is winding down, which means it’s prom season! 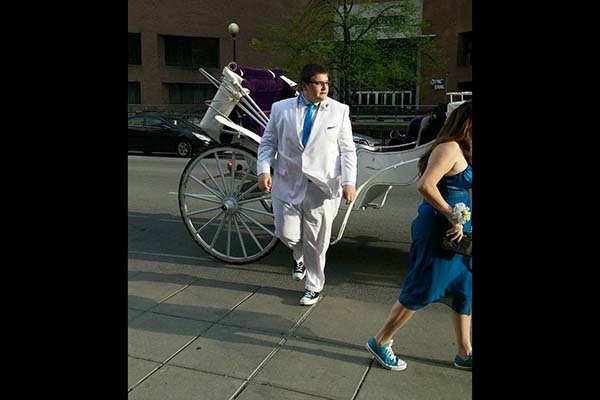 A time for pretty dresses, nice suits and the chance to ride in a limousine. 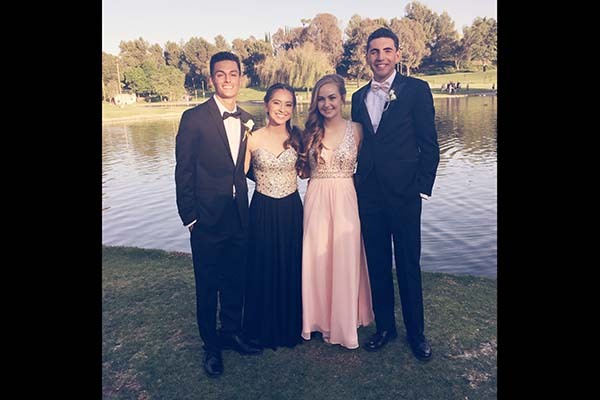 It’s hard to believe, but the Channel One reporters were once young high schoolers just like you, gearing up for their own prom nights. 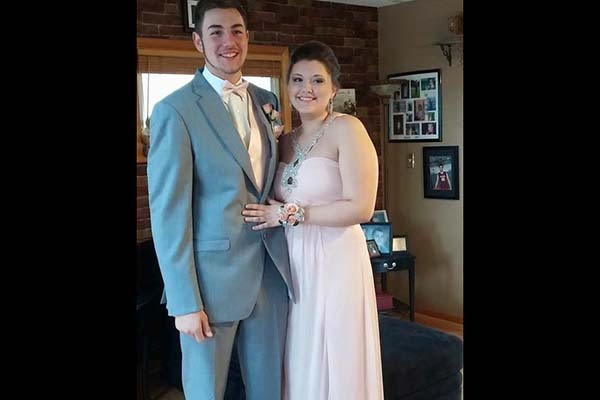 So we dug up some of their (slightly embarrassing) pics, which you can see in the slideshow below — along with prom pics that some of our viewers have shared with us. 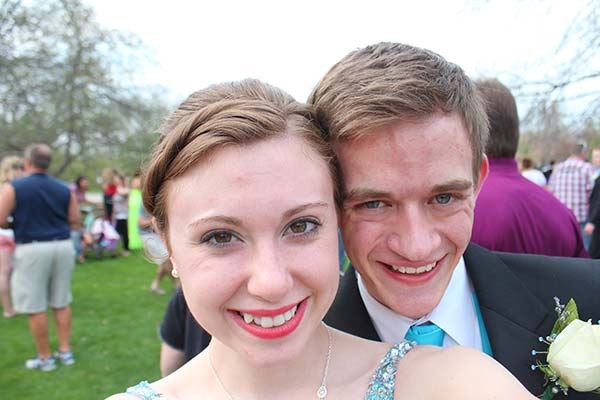 Do you have pictures from the big dance? 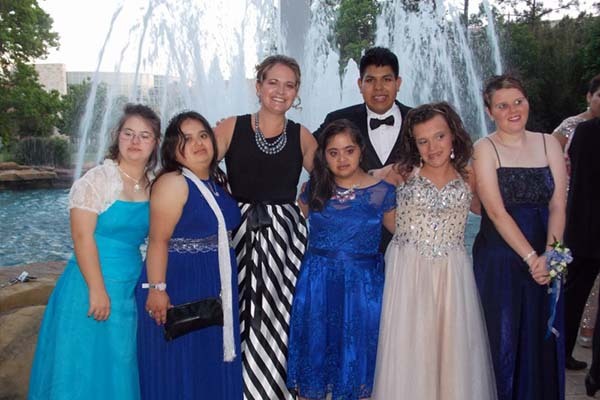 We want to see them! 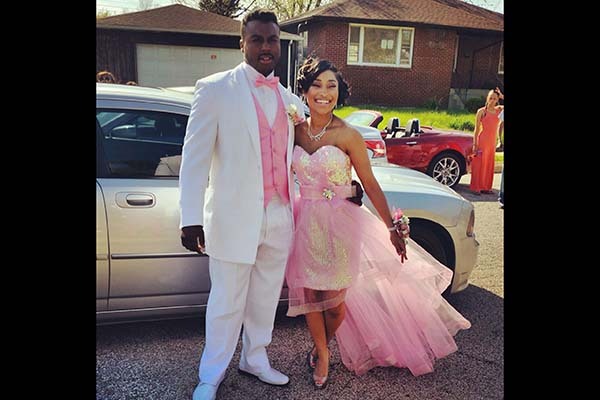 Share them with us on Instagram using the tag #Ch1Prom. 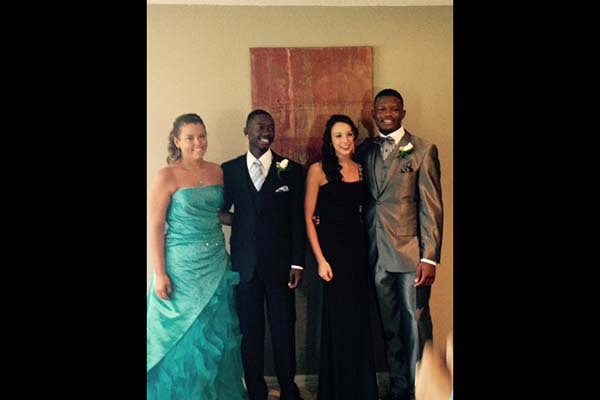 Vote: Should Confederate Memorials Be Taken Down? 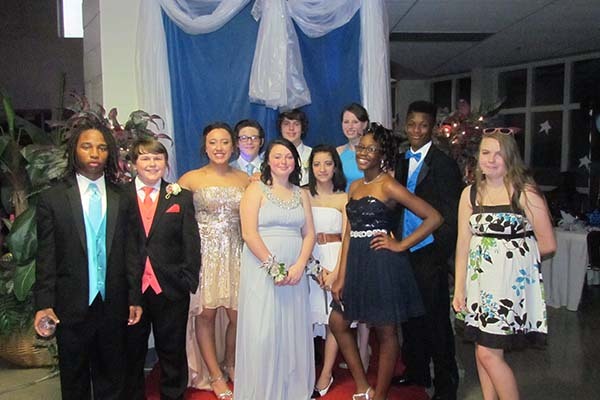 I think all of you guys look awesome!! 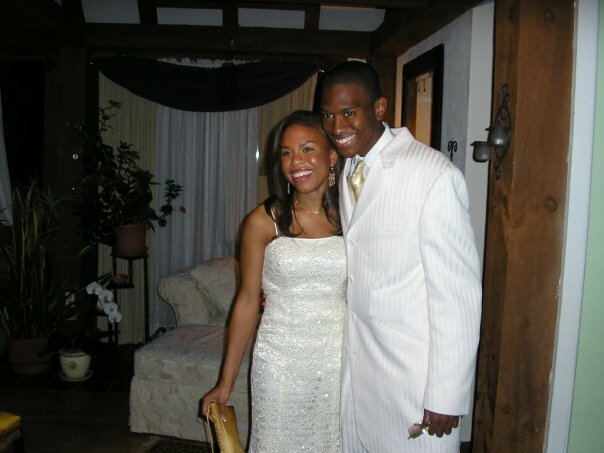 Nice it was cool to se what they used to look like.